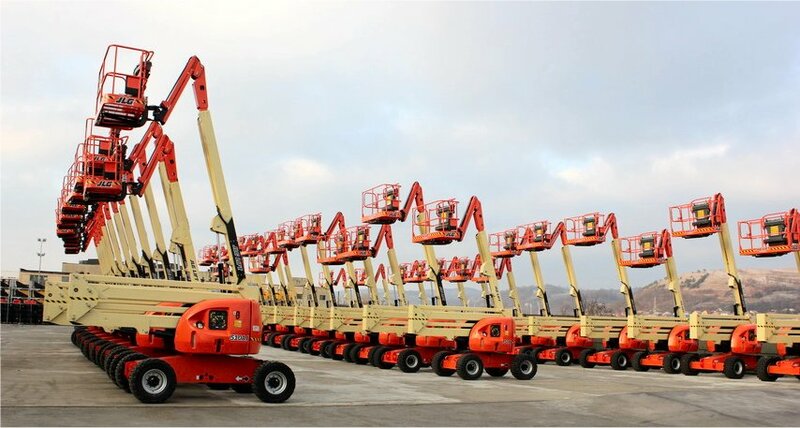 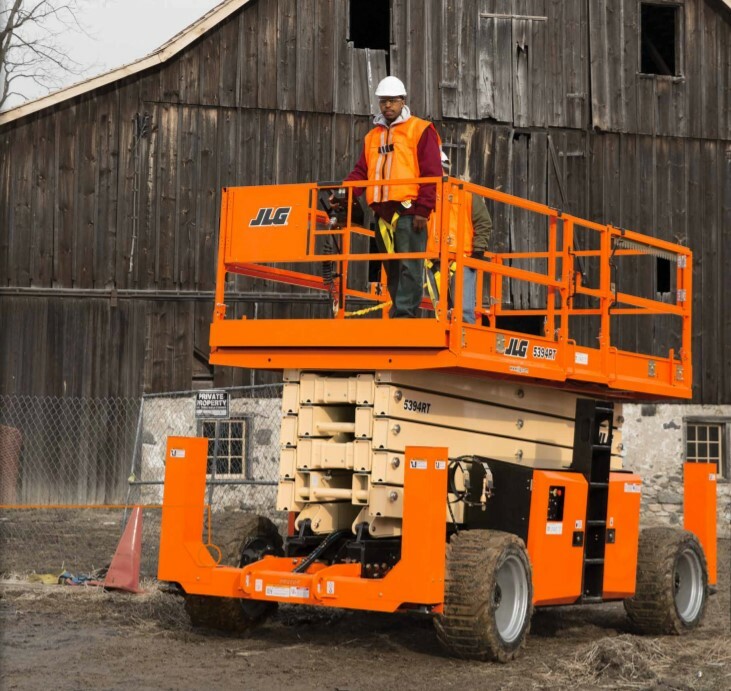 A world leader in production of access equipment, aerial working platforms, telehandlers and scissor lifts..
JLG Industries Inc. is an Oshkosh Corporation Company, a world leader in production of access equipment, aerial working platforms, telehandlers and scissor lifts, with production facilities and Sales &Service Offices around the world. 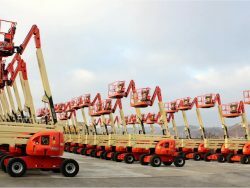 JLG enters in the Automecanica Industrial Park in 2006. 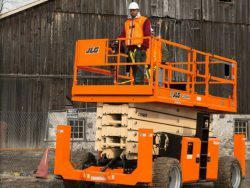 Having the mission “Reaching out to meet your highest challenges”, JLG is continuously concerned with its on-going development by means of innovative products that answer the clients most various requests and support the development of their business by enabling performance, boosting productivity and supporting progress. 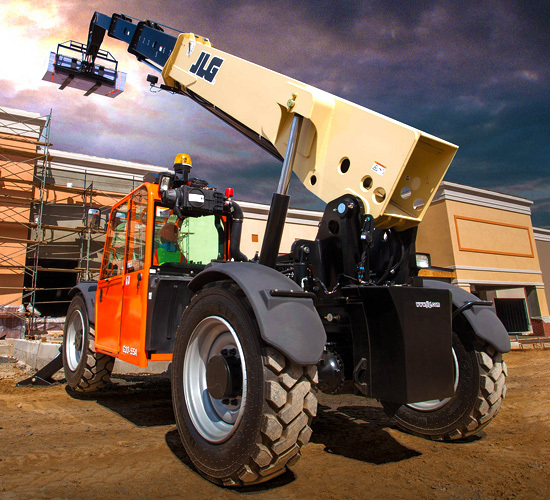 JLG Industries Inc. has been earning customer confidence and trust through innovation since 1969. 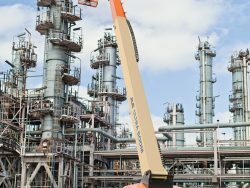 Our customers are our greatest priority, and we remain steadfast in our commitment to understanding their challenges. 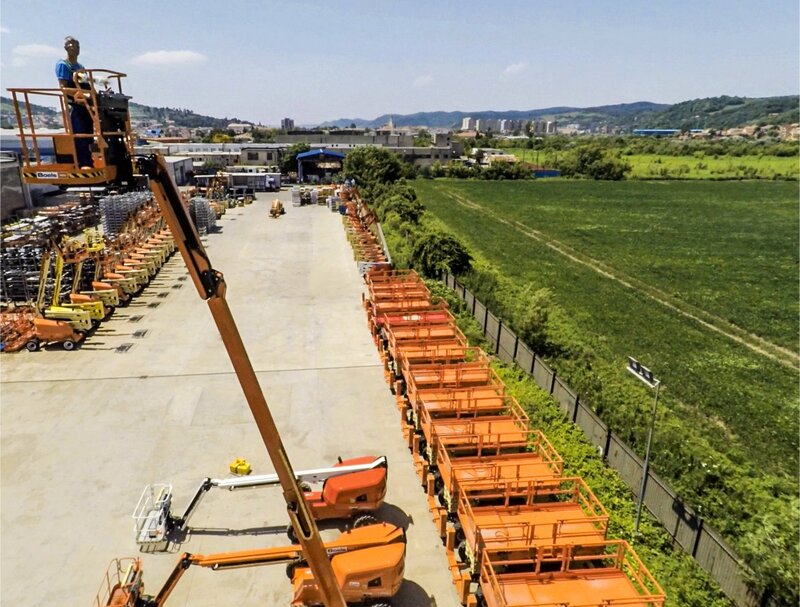 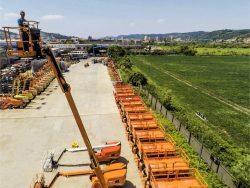 As the world’s leading designer and manufacturer of access equipment, JLG products and personnel can be found all over the world, going above and beyond to support customers. 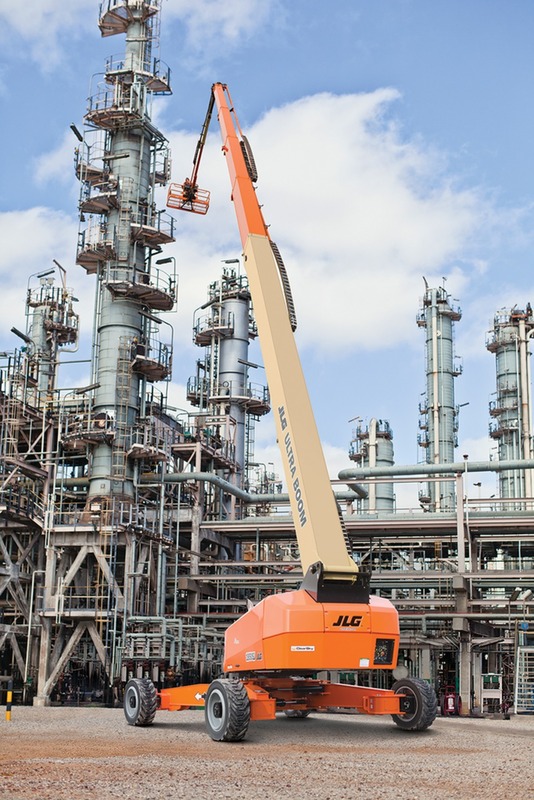 JLG is a partner in their customers’ success, reaching out worldwide to enable performance, boost productivity, ensure uptime and support forward progress.